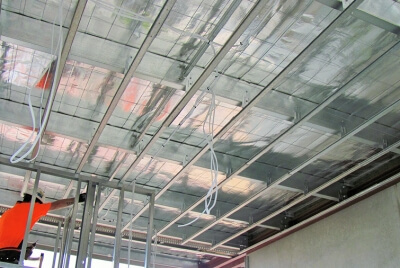 Studco’s Concealed ceilings are conventional suspended ceiling frame systems. 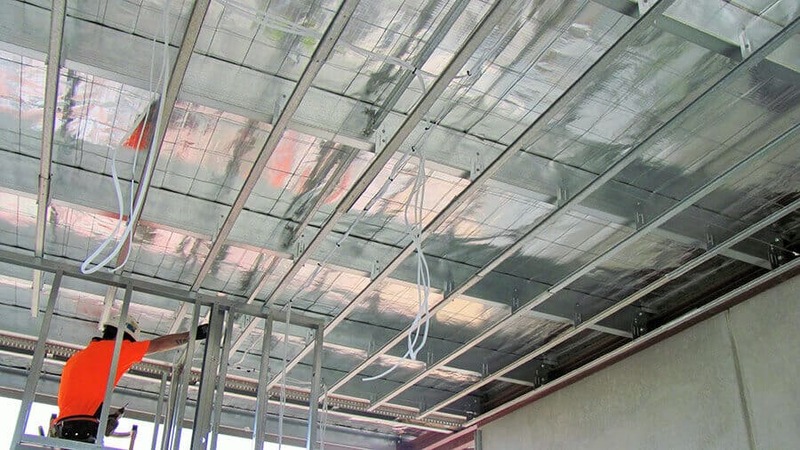 All components are manufactured from galvanised steel and designed as ‘clip’ together systems. The clip together installation increases the speed of installation and reduces material wastage. 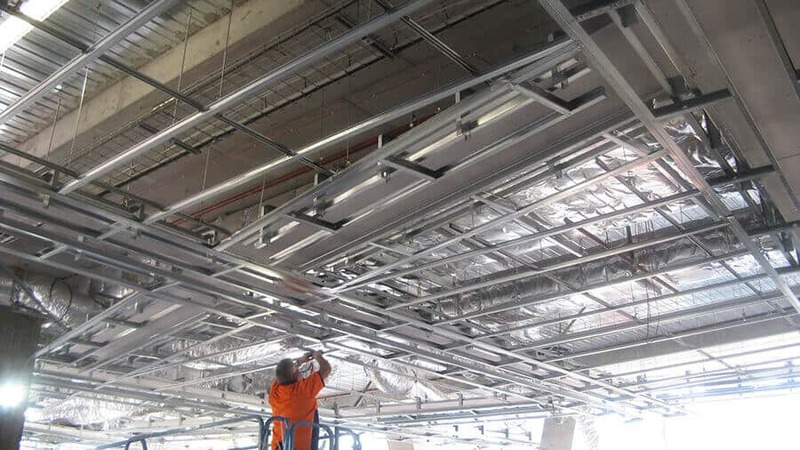 The engineering of Studco’s concealed ceiling systems meet all relevant Australian Standards and allows for greater spans and load bearing capacities.